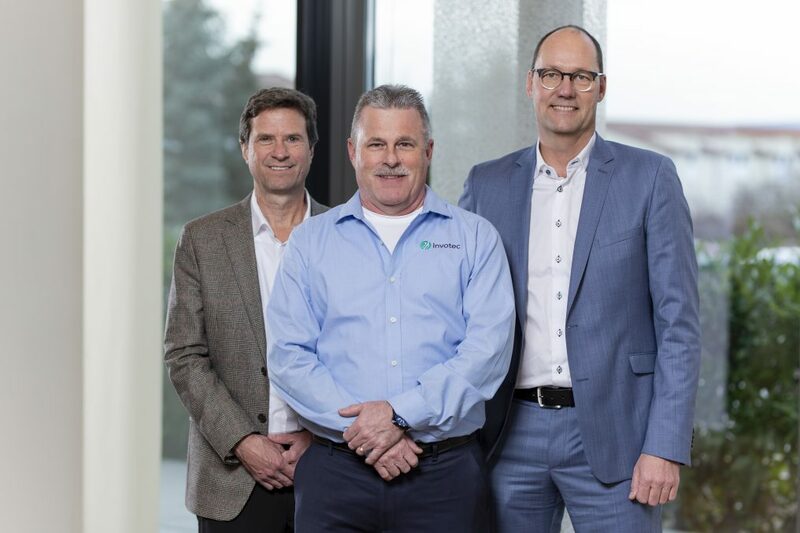 Invotec Expands International Presence With New Facility in Germany | Invotec, Inc.
Dayton, Ohio, USA, February 12, 2019–Custom equipment provider Invotec opens Invotec GmbH, a facility in Villingen-Schwenningen serving medical device manufacturers across Europe. About Invotec: Invotec designs and builds custom assembly, test, and inspection equipment for medical device manufacturers. We specialize in applications with small-to-medium-sized components and complicated assembly processes—providing a range of robust, reliable, fully-automated and semi-automated solutions. Our flexible approach allows customers to refine their product design while we engineer the equipment. Our technical capabilities include: complex assembly equipment, controls engineering, error proofing, machine vision systems, mechanical assembly systems, micro laser processing, precision joining, and test systems. Visit www.invotec.com to learn more. About the HAHN Group: The HAHN Group consists of a network of specialized companies for industrial automation and robot solutions. With its own production sites in China, Czech Republic, Croatia, Germany, Great Britain, India, Israel, Mexico, Switzerland, Sweden, Turkey, and the USA, the group currently employs approx. 1,300 staff at 20 locations. Well-known customers from the automotive, consumer goods, electronics, and medical technology industries benefit from the HAHN Group’s 30 years of expertise and automation know-how. For more information visit https://www.hahn.group/en.